Dressing your babies in cute clothes that won’t break your bank! We all gotta have ’em…Clothes. Actually we don’t HAVE to have them, but it’s kinda of an expectation. And for most moms, we like our kid’s clothes to reflect our style and show off how adorable they are. And it doesn’t hurt that they keep them warm or cool for the weather, too. But keeping up with kids’ ever-changing growth spurts makes it really hard and expensive to keep those closets up-to-date. Or an older sister or a bestie whose kids are exactly one season in front of your kids and you get everything of her kids passed on each season. No such luck? Me neither. However, the next best thing is having Just Between Friends. Hence the name, the JBF franchise is one that I’ve relied on for both my kids to keep us stocked up on everything from clothes, shoes, toys and more. Last month I visited the JBF in Fort Worth, but I still was looking for more great finds for my kids and my friends’ recent additions, so Dallas here we come. 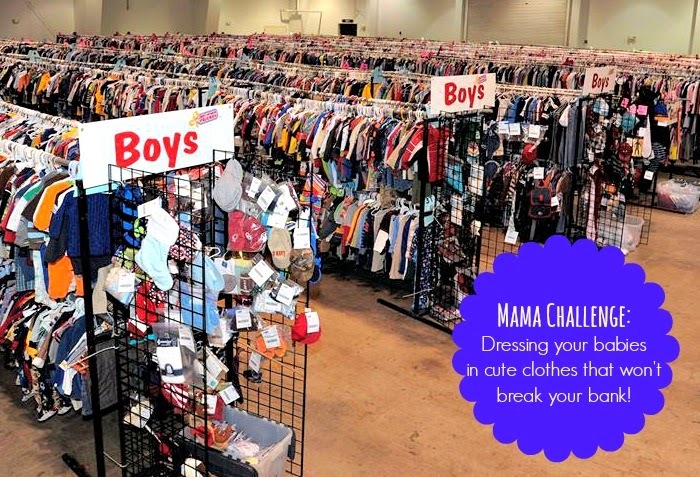 I hope you’ll join me there as I scout out the Mesquite Rodeo Hall for the best finds for boys and girls, ages newborn – 5. And I’m even going to get a sneak peek so you can see what I’m finding so you too get hurry on over to load up for spring, summer and fall. One of my tips is that you should always look for 1-2 seasons at least to make sure you are getting the most out of your JBF experience. I have some dresses I bought for my daughter and while they don’t fit today, at the prices I’m getting clothes at from JBF, it’s worth it to hang in the closet for a few months! Make sure to follow me on Instagram, Twitter and Facebook tomorrow to see what I find! 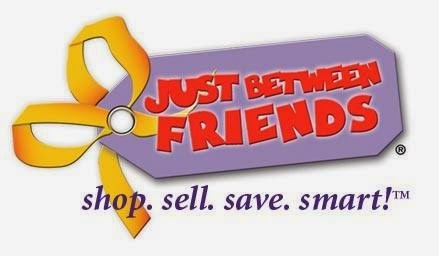 Get Ahead of the Class for Back-to-School with $15 Giftcard from Just Between Friends Fort Worth!